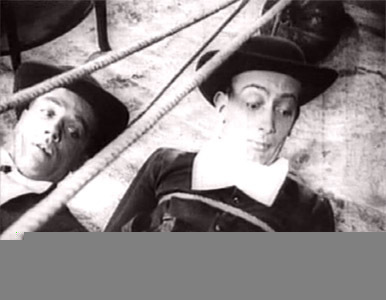 The film made Bunuel and Dali famous overnight. They had planned to plunge it "right into the heart of witty, elegant and intellectualized Paris" - and even if Dali felt the audience that applauded the film was a jaded one, willing to applaud anything novel or bizarre, he was still happy to note the success in his Secret Life: "The film produced the effect that I wanted, and it plunged like a dagger into the heart of Paris as I had foretold. Our film ruined in a single evening ten years of pseudo-intellectual post-war advance-guardism. That foul thing which is figuratively called abstract art fell at our feet, wounded to the death, never to rise again, after having seen a girl's eye cut by a razor blade - this was how the film began. There was no longer room in Europe for the little maniacal lozenges of Monsieur Mondrian. Spanish director and filmmaker, noted especially for his early Surrealist film sand for his work in the Mexican commercial cinema. He is distinguished for his highly personal style and controversial obsession with social injustice, religious excess, gratuitous cruelty, and eroticism. Buñuel was born in northeastern Spain, the eldest of seven children. From his father, Leonardo Buñuel, a businessman, who had left home at the age of 14 to join the army and fight in Cuba in the Spanish-American War (1898), Luis inherited an adventurous spirit. He excelled at school, in Zaragoza, spending only his holidays in his hometown. He was good at sports, such as boxing, and also played the violin well. He attended a Jesuit college in Zaragoza, until at 17 he entered the University of Madrid, where he became a friend of the painter Salvador Dalí and the poet Federico García Lorca. 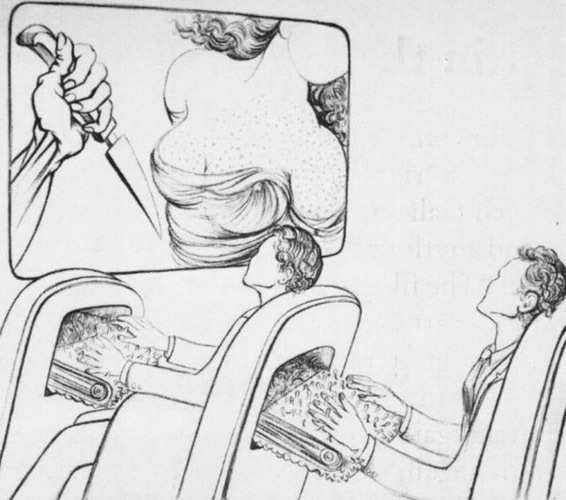 In 1920 Buñuel founded the first Spanish movie club and wrote critiques of the films shown there. Having discovered Freudian psychoanalysis and having broken away from religion, he went to Paris in 1925 and entered film-producing circles, feeling that film would become his true medium of expression. In 1926 he became an assistant director, and in 1928 he directed his first picture, Un Chien andalou (An Andalusian Dog ), in collaboration with Dalí. It created a sensation: at a time whenmovies tended to be dominated by the natural and the literal, Buñuel discovered the cinema of instinct, which issued through him from the Surrealist movement. His next two films—L'Âge d'or (1930; The Golden Age), a radically anticlerical and antibourgeois film made in France, and Las Hurdes (1932; Land Without Bread), a documentary about a particularly wretched region of Spain—asserted his concern with the freedom to dream and to imagine, his revolutionary attitude toward social problems, his aggressive sense of humour, and his rejection of traditional logic. In Spain, Buñuel acted as producer of a number of commercial films in an attempt to build a native industry. When the Spanish Civil War began in 1936 he volunteered to the Republican government in Paris, and in 1938, he acted asa technical adviser for two Hollywood films about the Spanish Republic. In the United States, he experienced his greatest difficulties. He did some film editing and worked briefly for the Museum of Modern Art, in New York City, until itbecame known that he had directed the atheistic L'Âge d'or, and he was allegedly forced to resign. In 1947 he settled in Mexico with his wife and two sons. There his career was reinvigorated; he directed two pictures designed to have box-office appeal, into which he introducedone or two freely creative sequences. The success of one of these, El gran calavera (1949; The Great Madcap), allowed him to make a personal film, Los olvidados (1950; The Youngand the Damned). This fascinating and sympathetic study of slum youths reestablished his reputation as a director of note. Buñuel exercised more and more freedom in allowing the “free” sequences to invade otherwise conventional films, and his own blasphemous but tender world reappeared more often. Soon all his films, even those imposed upon him by producers, such as Robinson Crusoe (1952), rendered the Buñuelian universe—a dreamland in which strange and unwonted happenings occur. Poetry is combined with an aggressiveness, born of tenderness, in his work. His great films from this Mexican period include Ensayo de un crimen (1955; The Criminal Life of Archibaldo de la Cruz) and Nazarín (1958), about an unworldly priest. In 1960 Buñuel was allowed to return to Spain to make Viridiana (1961); the Spanish authorities, however, found the completed film to be anticlerical and tried to suppress it. Nonetheless, it was smuggled out to be shown at the Cannes Festival, where it was awarded the top prize. In 1962, in Mexico, he made another major work, El ángel exterminador (The Exterminating Angel), about a formal dinner party from which the guests find themselves powerless to depart; it too was interpreted as having powerful anticlerical connotations. By then acclaimed throughout the world, Buñuel was again free to make films as he chose, as he had not been since his first period in France. His next film, Le Journal d'une femme de chambre (1964; The Diary of a Chambermaid), was his most overtly political film, wherein the turn-of-the-century story of the decadent French aristocracy is updated and transformed into a metaphor for the growth of Fascism. The 42-minute Simón del desierto (1965; Simon of the Desert), concerning the temptations of anchorite Simeon Stylites, and Belle de jour (1967), about the fantasies of a middle-class woman, though quite different in narrative, explore some of the central themes in Buñuel's work. His better known, later films—including Tristana (1970), Le Charme discret de la bourgeoisie (1973; The Discreet Charm of the Bourgeoisie), and Cet obscur objet du désir (1977; That Obscure Object of Desire)—also reflect Buñuel's concern with dream and reality, the confusion of true and false, the untrustworthiness of the foundations of social structure, and the nature of obsession itself. His autobiography, My Last Sigh (originally published in French), was published in 1983. Probably the most controversial of filmmakers, Buñuel owed his fame to his absolute sincerity. Ignoring fashions and conventions, he pursued his career in his native Spain, in France, in the United States, and in Mexico for more than a half century, mostly working within the limitations of the filmindustry. Yet, no other filmmaker has been more personal, more frank in expressing his own obsessions as evidently in his first film as in his last. Un Chien andalou (1928; An Andalusian Dog); L'Âge d'or (1930; The Golden Age); Las Hurdes (1932; Land Without Bread); Los olvidados (1950; The Young and the Damned); Robinson Crusoe (1952); Él (1952); Ensayo de un crimen (1955; The Criminal Life of Archibaldo de la Cruz); Nazarín (1958); Viridiana (1961); El ángel exterminador (1962; The Exterminating Angel); Le Journal d'une femme de chambre (1964; The Diary of a Chambermaid); Simón del desierto (1965; Simon of the Desert); Belle de jour (1967); La Voie lactée (1969; The Milky Way), Tristana (1970); Le Charme discret de la bourgeoisie (1973; The Discreet Charm of the Bourgeoisie); Le Fantôme de la liberté (1974; The Phantom of Liberty); Cet obscur objet du désir (1977; That Obscure Object of Desire). Un chien andalou (An Andalusian Dog) is a sixteen-minute surrealist film made in France in 1929 by writer/directors Luis Buñuel and Salvador Dalí. 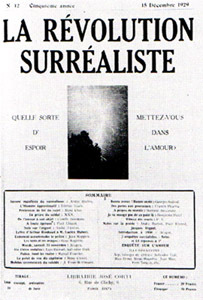 It is one of the best-known surrealist films of the French avant-garde film movement of the 1920s. It stars Simone Mareuil and Pierre Batcheff as the unnamed protagonists.The film has no plot, in the normal sense of the word. There are two central characters, a man and a woman, who appear throughout and seem to be having a relationship crisis, but they are unnamed and the chronology of the film is disjointed: for example it jumps from "once upon a time" to "eight years later" without the events changing. It uses dream logic that can be described in terms of Freudian free association, presenting a series of tenuously related, and at times potentially offensive, scenes that attempt to shock the viewer. It also features surprising camera angles and other film tricks. The film opens with a scene in which a woman's eye is slit by a razor. The man with the razor is played by Buñuel himself. 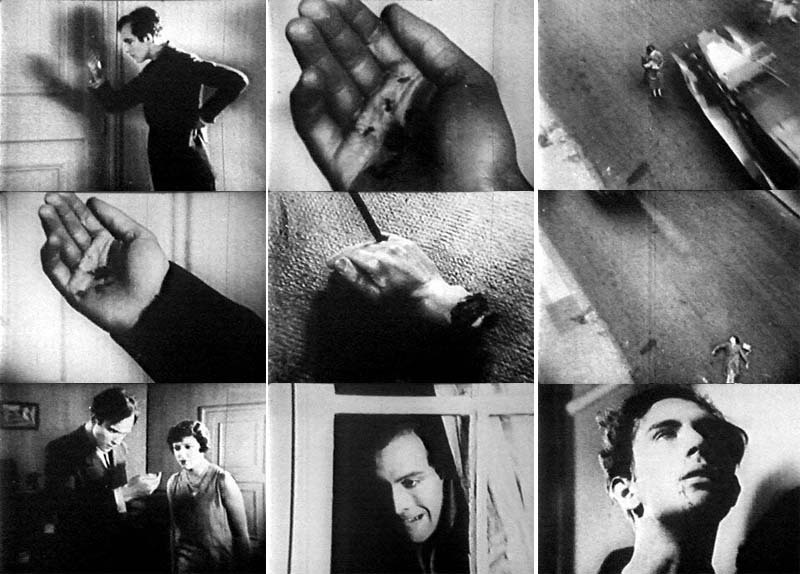 In subsequent scenes, a man's hand has a hole in the palm from which ants emerge (a literalization of the French phrase "ants in the palms," meaning that someone is "itching" to kill); an androgynous blind woman pokes at a severed hand in the street with her cane before being knocked down by a car; a man drags two grand pianos containing dead and rotting donkeys, the tablets of the Ten Commandments, and two live priests (Dalí plays one of the priests in this scene); and a woman's armpit hair attaches itself to a man's face. At the end of the film, the couple seem to be reconciled, but the final shot shows them buried in sand and apparently dead. Modern prints of the film feature a soundtrack: excerpts from "Liebestod", from Richard Wagner's Tristan und Isolde and two Argentinian tangos. These are the same music that Buñuel played on a phonograph during the original 1929 screening; he first added them to a sound print of the film in 1960. 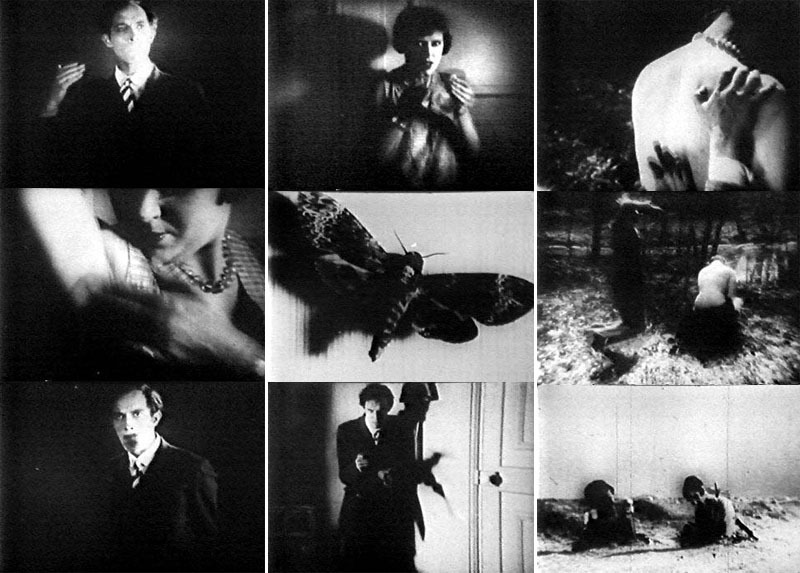 American film critic Roger Ebert has called Un chien andalou "the most famous short film ever made, and anyone halfway interested in the cinema sees it sooner or later, usually several times." 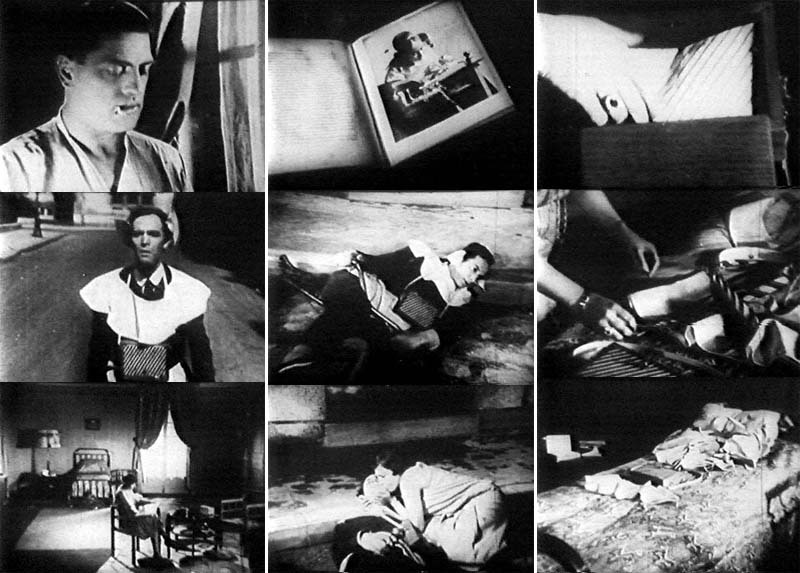 Critics have suggested that Un chien andalou can be understood as a typically Buñuelian anti-bourgeois, anticlerical piece. The man dragging a piano, donkey and priests has been interpreted as an allegory of man's progress towards his goal being hindered by the baggage of society's conventions that he is forced to bear. Likewise, the image of an eyeball being sliced by a razor can be understood as Buñuel "attacking" the film's viewers. Also, Federico García Lorca viewed this film as a personal attack on him. 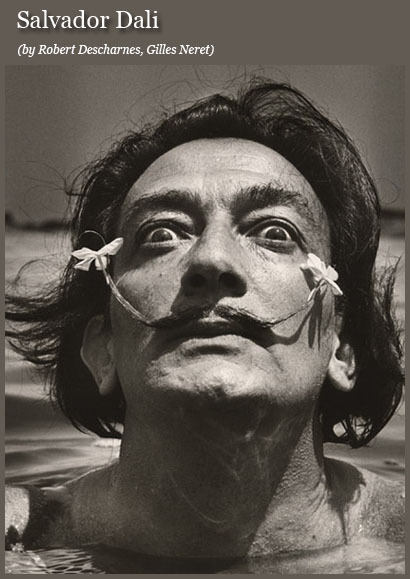 In spite of these varying interpretations, Buñuel made clear throughout his writings, that between Dalí and himself, the only rule for the writing of the script was that "no idea or image that might lend itself to a rational explanation of any kind would be accepted." 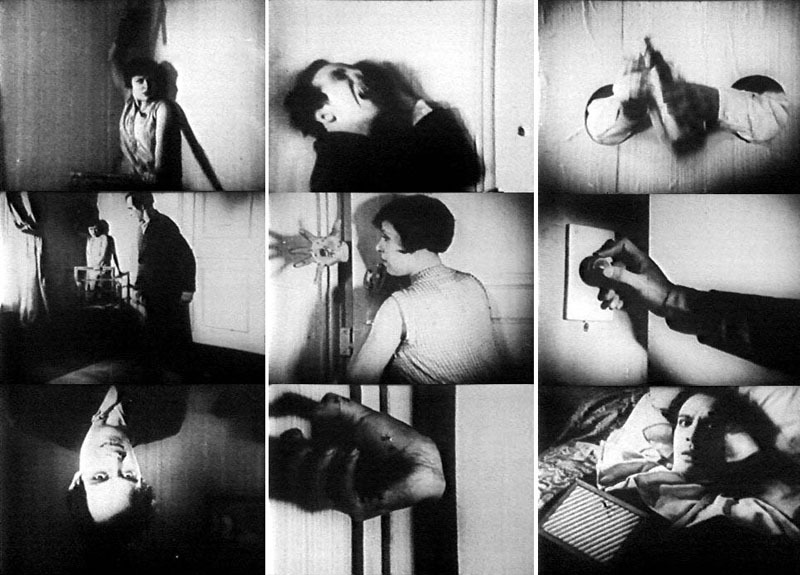 Some scholars argue that Un chien andalou might be the genesis of the filmmaking style present in the modern music video. Others say it is among the first low budget independent films. Buñuel explained that the eyeball sliced in the opening scene is a cow's eye which was placed into an open socket of an actress missing her original eye. However, a close inspection of the shot makes it clear that it is in fact a cow's eye in a cow's socket.